Funny cartoon video of Robert Johnson selling his soul. Short 6 minute video, did he really sell his soul to the devil? The complete recordings of Robert Johnson, listen to the whole album. 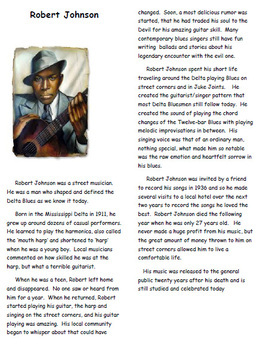 The Search for Robert Johnson a complete biography. 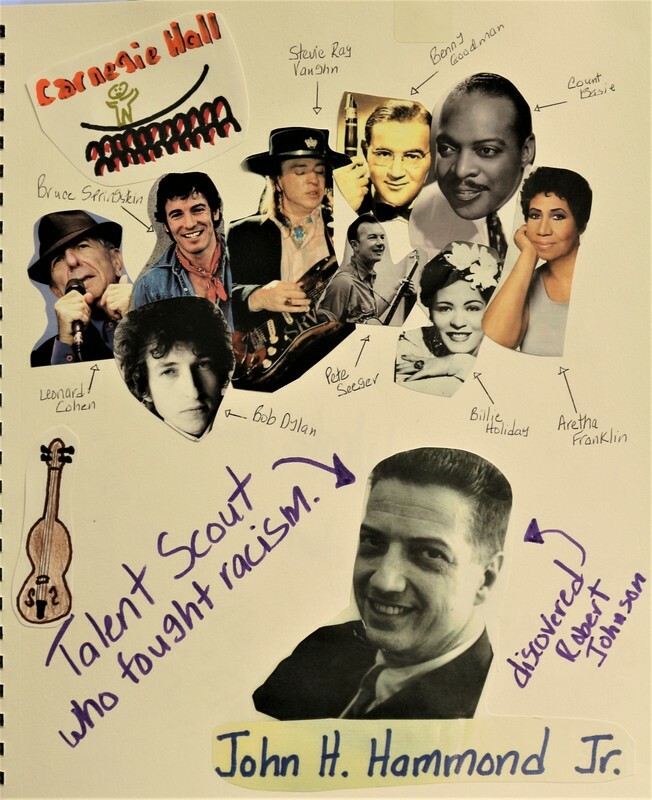 talent scout who promoted Jazz, Blues (and Robert Johnson) to affect social change.